New research at Rutgers University has shown how to slash the cost of highly efficient light emitting diodes (#LED) and significantly reduce lighting’s energy requirements. 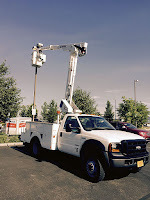 The energy savings, however, will likely be eroded as people find new uses for the inexpensive lights. The lights are commercially available today but haven’t been widely adopted because they are more expensive than either CFLs or incandescents. The high cost of LEDs is due in part to their reliance on rare earth elements for their phosphors, materials that shift the blue light emitted by most LEDs into a broad spectrum of white light. A new class of phosphors made from earth-abundant materials could slash the cost of LEDs by as much as 90 percent according to their developers. The work has been driven by a dramatic increase in the cost of rare earth elements -- by as much as 1600 percent over the past decade -- due to increased demand and decreased exportation of the materials from China, which has historically produced more than 90 percent of the world’s rare earth elements. A 2010 study looked at lighting use around the world for the past 300 years as lighting technology improved from whale oil lamps to gas and kerosene lamps to electric incandescent bulbs. The study, conducted by researchers at Sandia National Laboratories in Albuquerque, New Mexico found a direct relationship between decreased cost and increased consumption. Looking at the current transition from incandescent lights to CFLs and ultimately LEDs, the authors concluded "there is a massive potential for growth in the consumption of light if new lighting technologies are developed with higher luminous efficacies and lower cost of light." 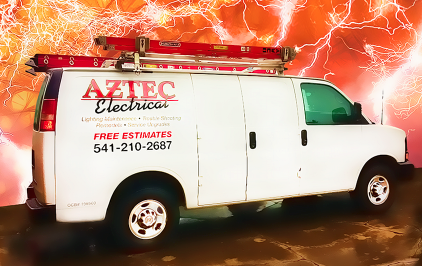 Aztec Electrical has helped businesses and home owners reduce their lighting expenses. 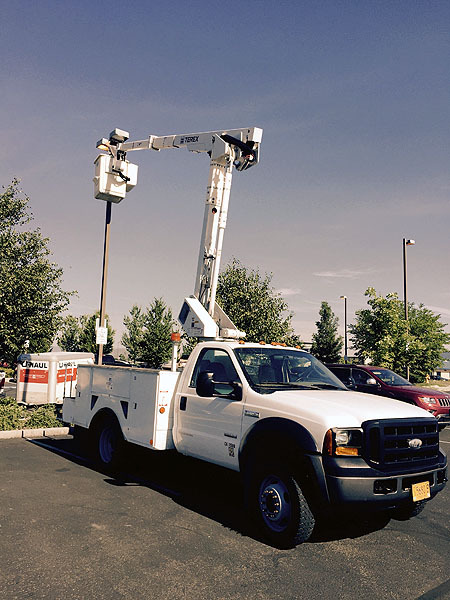 Call our office today to learn more about how you can use new lighting technology to your advantage.